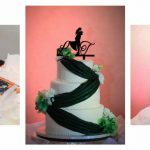 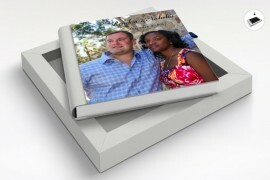 Featured in this article is the layout for Lorraine and Tommy’s wedding photography album. 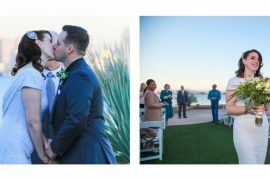 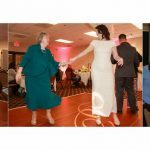 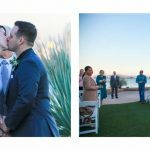 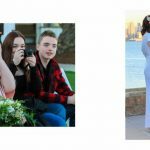 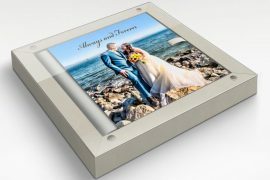 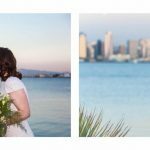 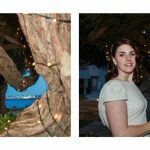 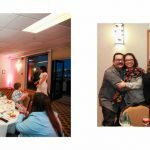 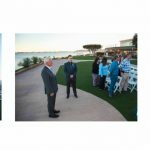 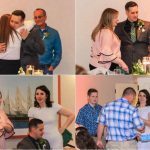 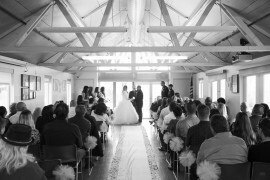 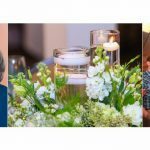 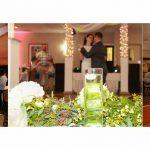 The photos presented in this layout are a selection of the couple’s favorite photos from their wedding, which took place at Admiral Kidd, Naval Base San Diego. 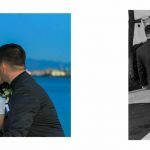 Each separate collage of photos represents a two-page spread of their wedding photography album.